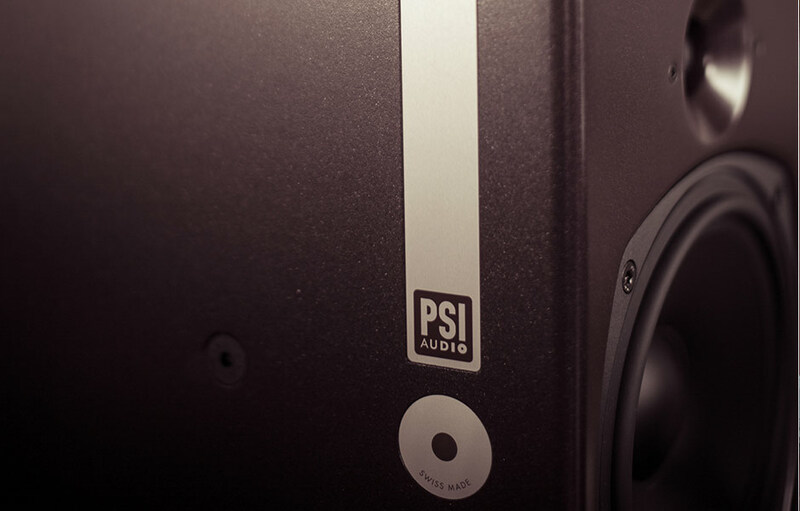 PSI Audio studio monitors are held in high regard among sound professionals. 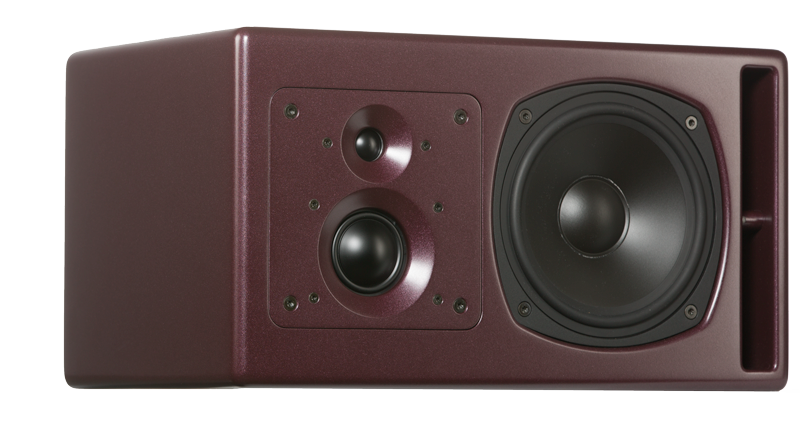 The A25-M three-way monitor is particularly praised for its accurate, mastering grade audio reproduction. PSI Audio expands on these strengths and creates a more compact three-way design to harness all the potential of the three-way system with a smaller footprint for easier integration in studio environments. With a frequency response down to 35 Hz (at -6 dB), the A23-M is a full-range monitoring system that can, but does not need to be enhanced with a subwoofer like the A225-M. The entire speaker design of the PSI Audio A23-M is new, but its most intriguing component is the midway driver. A whole new concept, the driver was developed by PSI Audio and is crafted by hand in the company’s own manufacture in Switzerland. By carefully controlling every step of the production, PSI Audio achieves a driver with outstanding SPL, linearity and distortion levels. For perfect flexibility, the tweeter and midrange driver are mounted to a square baffle that can be detached from the housing. This allows to rotate the drivers to accommodate for lying or standing setups. The new speaker design and the new midway driver of the PSI Audio A23-M are complemented by the technological advances PSI Audio has already established with its range of precision monitor speakers. Adaptive Output Impedance (AOI) monitors membrane movement in relation to the incoming signal, allowing for exceptionally precise sonic reproduction. Compensated Phase Response (CPR) makes sure all spectral elements of the incoming signal are time-aligned so no unwanted alteration of the source material can occur. 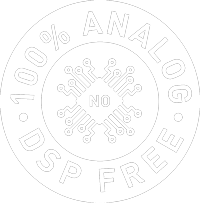 All this technology is absolutely analogue, as are the Class G/H amplifiers that combine Class AB advantages with lower distortion and increased efficiency. In conjunction with the manufacturing by hand in Switzerland and the meticulous calibration of every single speaker, these technologies ensure the most precise sonic image possible. PSI Audio presents the A23-M at NAMM Show 2019 at the Anaheim Convention Center in Anaheim, USA, from 24th to 27th January 2019. The manufacturer will also have its other products on display: compact monitoring solutions A14-M, floor-standing mastering speakers A215-M and everything in between. 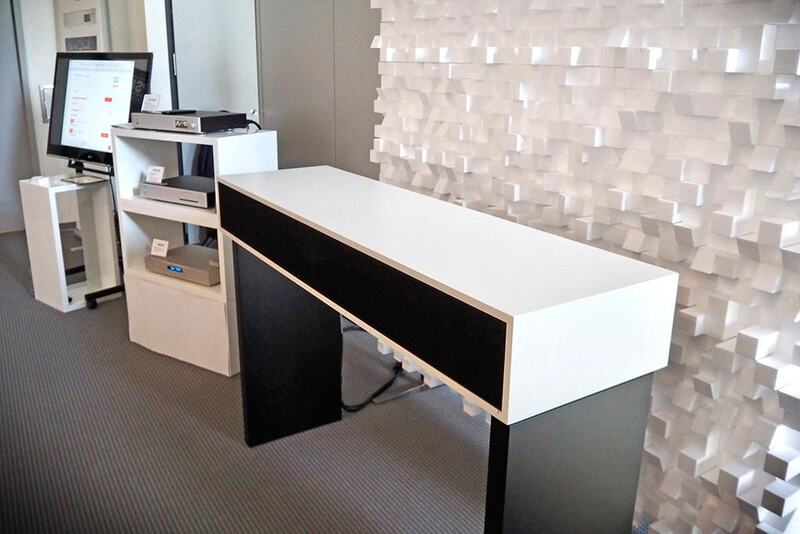 The revolutionary active absorber AVAA C20 will also make an appearance. Visitors will find PSI Audio at booth 15102, ACC North, Level 1.